FIU ranked number 13 among institutions whose students graduate with the least debt load, according to U.S. News & World Report’s 2015 edition of Best Colleges. 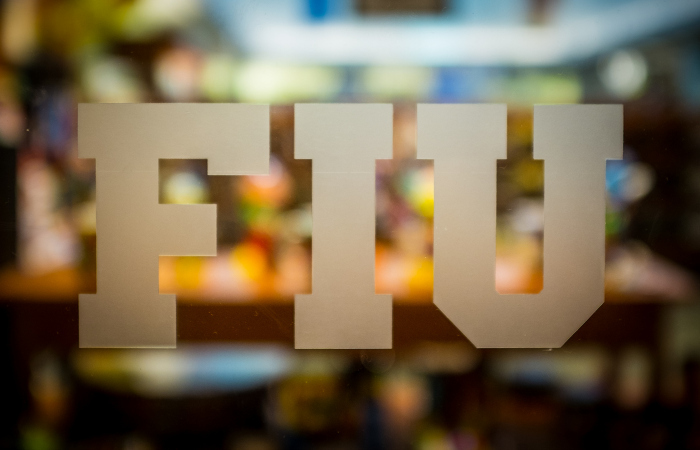 The average amount of debt carried by FIU’s class of 2013 was $17,893. The national average student debt for public university graduates is $25,550. FIU is the top Florida school in this category. FIU provides grants and scholarships totaling more than $170 million a year from institutional, state and federal sources. In addition to financial aid, FIU has programs such as dual enrollment, which allows high school students to take college-level courses at no cost to them. Last year, FIU’s dual enrollment program saved local students $3.8 million. FIU’s Graduate Success Initiative, a program launched three years ago, is designed to guide students to a timely graduation, which helps reduce indebtedness. Once in the workforce, FIU graduates are among the best paid Florida public university graduates, according to the Florida Board of Governors. Most of FIU’s 200,000 graduates live and work in South Florida.